KUALA LUMPUR : Malaysians are a sleep-deprived lot. 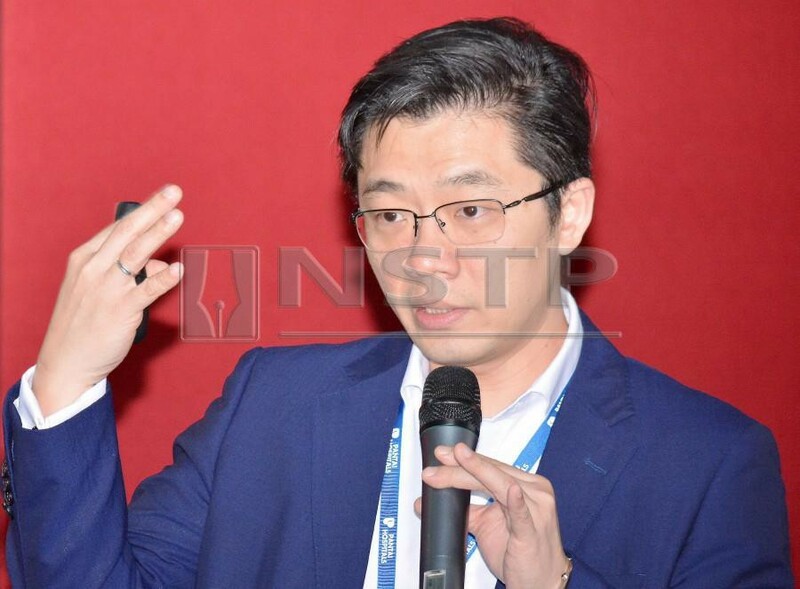 Nine out of 10 Malaysians suffer from one or more sleep disorders in their lifetimes, says Pantai Hospital Kuala Lumpur consultant ENT head and neck surgeon Dr Kong Min Han. He said the country had enough experts to deal with sleep problems linked to ENT causes such as obstructive sleep apnoea, but it lacked experts in chronic sleep disorders linked to stress and mental health. ”Many more Malaysians are waking up in the middle of the night, finding difficulty in sleeping because of anxiety,” said Kong, who spoke on Sleep Deprivation Causes & Effects at Balai Berita today. “Increasing anxiety can also effect the immune system and cause weight gain.” Kong said the average person needed at least seven hours of sleep per day. Pantai Hospital Kuala Lumpur consultant ENT head and neck surgeon Dr Kong Min Han says a study shows that people who get less than five hours of sleep per day can develop hypertension and are twice as likely to get diabetes. He said a study showed that people who got less than five hours of sleep could develop hypertension and were twice as likely to get diabetes. “We need sleep to help our bodies recover and carry out repairs.